GOOD MORNING my sweet friends & welcome to another "Tag it Tuesday". 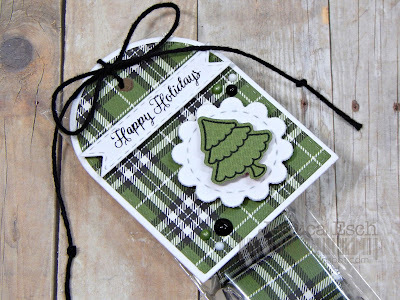 Today is my FAVORITE day because I LOVE to make tags! I had received an email that someone needed an idea for an EASY Christmas. So I thought this tag would be PERFECT to mass produce. Now, the ONLY thing on this tag that took a teeny bit of time was to color the tree, but you do not have to even add the tree if you don't want, but I wanted a little more color! 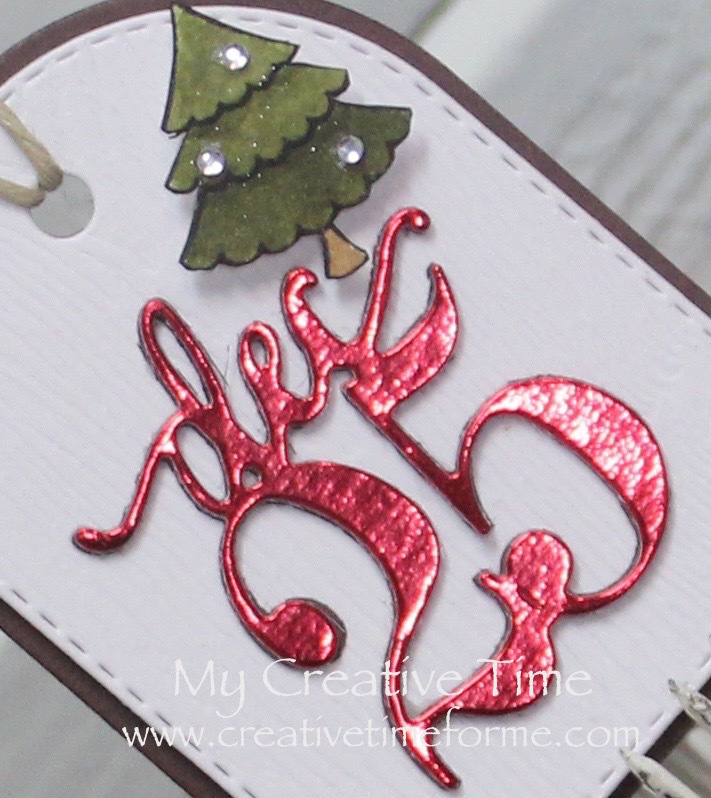 I didn't show in the video, but I ended up adding some little bling onto the tree & I LOVE it! 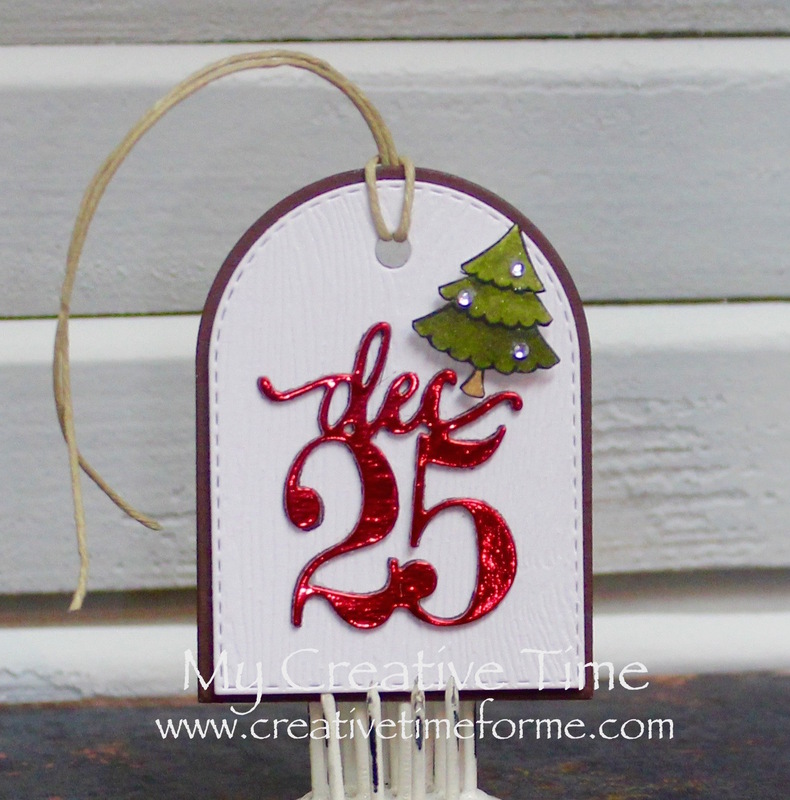 You can see in the video below how I created this simple & EASY tag! Thank you ALL for stopping by! I hope we gave YOU some inspiration to create some tags of your own today! Adorable tag Emma! Love the images on the new Mini Lolly Add-ons! Good Morning Miss Emma...Your Tag is Tree-mendous and definitely adorable!! Love your water coloring made for such a pretty tree!! Thanks for sharing your clever & creative idea for using your Awesome Goodies....can't wait for my Mini Lolly Add-Ons to arrive....You definitely did a super outstanding creative job!! Here's to a TREE-mendously Terrific Tuesday!! YOU so ROCK!! 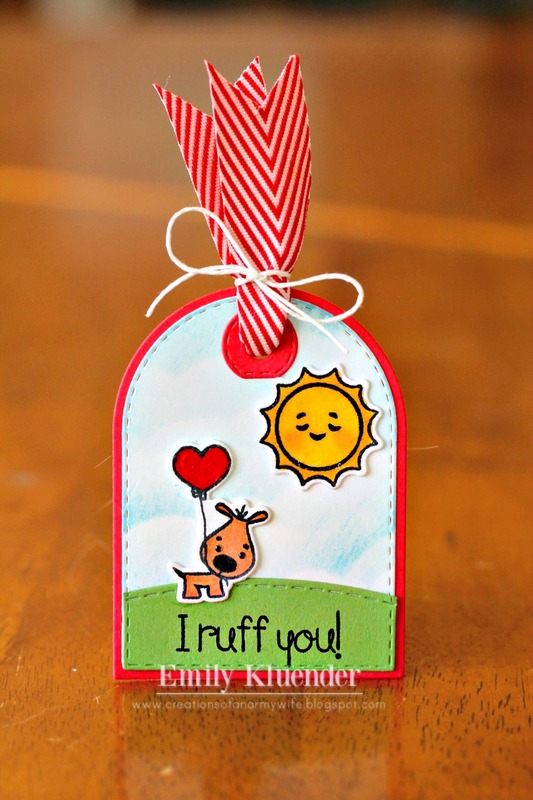 Your easy tag is super cute, Emma! Such a beautiful tag Emma!!!! Three beautiful tags and a treat! That plaid paper was such an eyecatcher! I love the shine on the Dec 25th and the scene on Emily's tag was adorable! Beautiful job. Cute and fun tags, I have the Dec 25th die too, it is time to dig it out for some holiday fun, thanks for the inspiration!